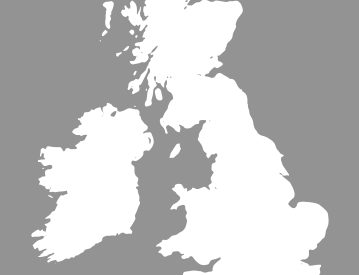 In July, the AA’s quarterly British Insurance Premium Index revealed that the average quote for an annual motor insurance policy stood at just under £600. Whether your premium is above this figure, or even if it’s below, any way to reduce this major outlay would surely be welcome. 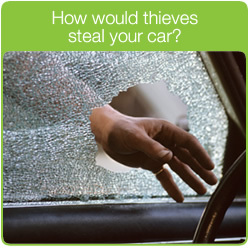 How would thieves steal your car? From watching movies, you might imagine a flying elbow through the driver’s side window, and then a fancy piece of “hot-wiring” and off they go. Or a skilful manoeuvring of something thin down the side of the door, a satisfying “click” and they’re in. The truth is much more mundane. 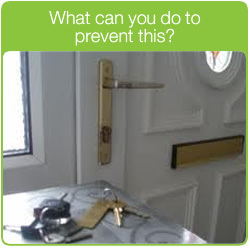 Keys left in the vehicle or stolen as part of a house burglary are much more likely. Another method criminals use doesn’t even involve your keys. They simply turn up with a flat-bed truck and orange high-viz jackets and stage an “official” recovery of the vehicle. Often with interested bystanders watching them at work! Well, sensibly securing your car at all times helps. This means, for example, not leaving the engine running on a freezing winter’s morning to defrost the windscreen whilst you pop back into the warm kitchen and have your breakfast! Incidentally, even at home, you should never leave your keys in full view in a position where a skilful thief could steal them through the letterbox. 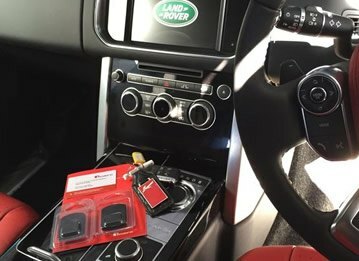 If your car is unfortunately stolen, having previously been wise enough to have a car tracker device installed gives you a hugely better chance of securing its recovery. At the same time, and back to our original thought, many insurance companies appreciate the wisdom of offering a reduction in your insurance premiums if you’ve had such a device fitted. How do trackers actually operate? This is a frequently-asked question. The process is really quite simple. Firstly, the tracking device you select will be covertly fitted to your vehicle at a place convenient to you (probably either at your home or outside your workplace). Then your new tracker will be made live and commissioned with the 24/7 Secure Monitor Centre relevant to your vehicle’s manufacturer. 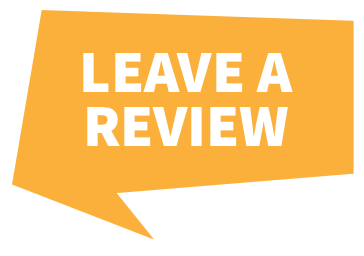 By the way, do make sure the installation is carried out only by engineers who are accredited to both the Thatcham and MESF Code of Practice standards – like everybody at here at TrackerFit. Your car tracker then makes use of advanced location, global positioning, mobile phone, and motion sensing technology. This allows it to recognise any illegal movement in your car (and this can even be in an underground location or in a sealed container). The moment you advise or confirm that your vehicle has been stolen, a Secure Control Centre immediately begins to track your car and liaise with any relevant police authority to work together and secure its speedy recovery. 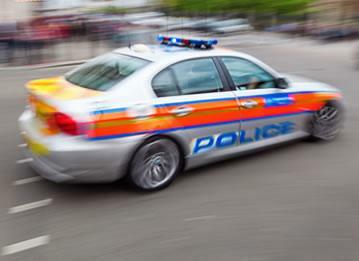 So, having a car tracker fitted offers you a better opportunity to retrieve any stolen vehicle and to expect a reduction in those insurance premiums. 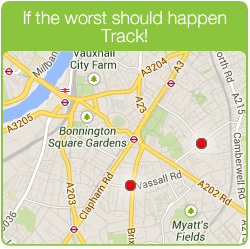 To talk to Trackerfit about your choices, you can call free on 0800 096 3092 or from your mobile 0330 999 3092. 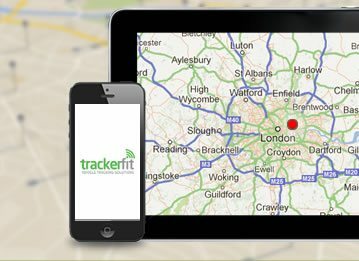 Alternatively, find out everything you need to know at www.trackerfit.co.uk.